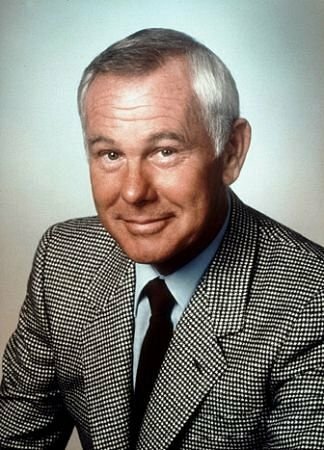 From 1962 until his retirement in 1992, Johnny Carson ruled the late night airwaves with wit, grace, and the occasional feathered turban. He wasn’t the first emcee of NBC’s The Tonight Show, nor the last, but he is universally considered the best. And now, two decades after his final sign-off and eight years after his death at age 79, some of Carson’s most memorable interviews are returning to television to entertain a new generation of viewers – with one of his successors serving as host.